When you talk about Kansas City bbq, everyone has their own opinion. It’s a sore subject for many when their favorite barbecue restaurant is talked about in less than reverent tones. 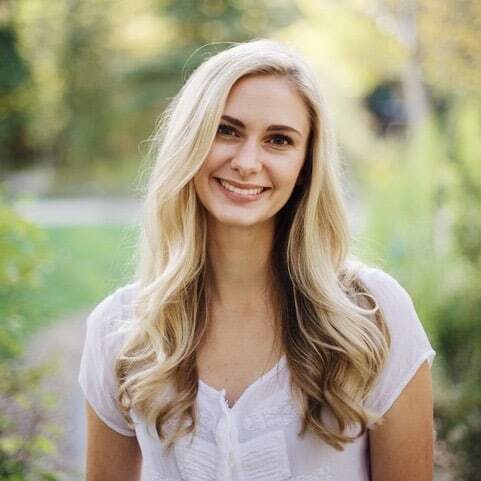 It’s a subject that inspires fights, bar brawls, and broken friendships. It’s that important to the people of Kansas City. 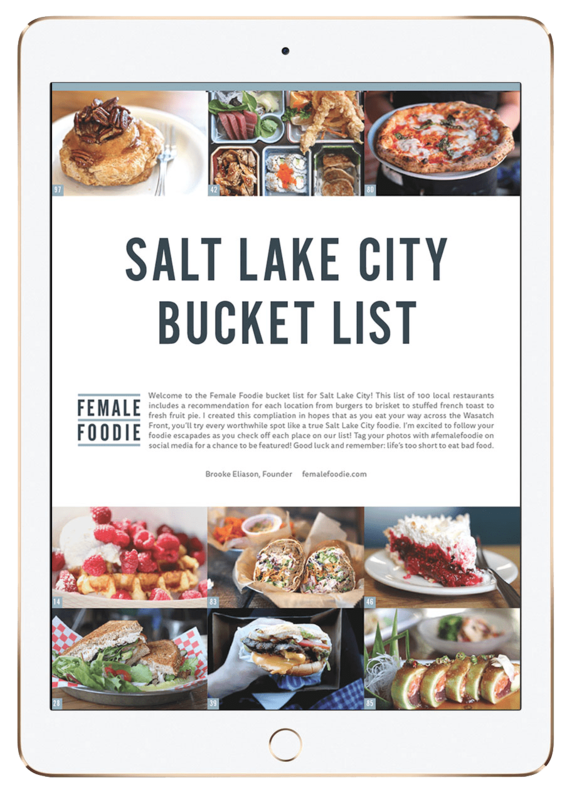 So, when I decided to write a list about my favorite barbecue restaurants in Kansas City, I knew that I’d be asking for trouble. 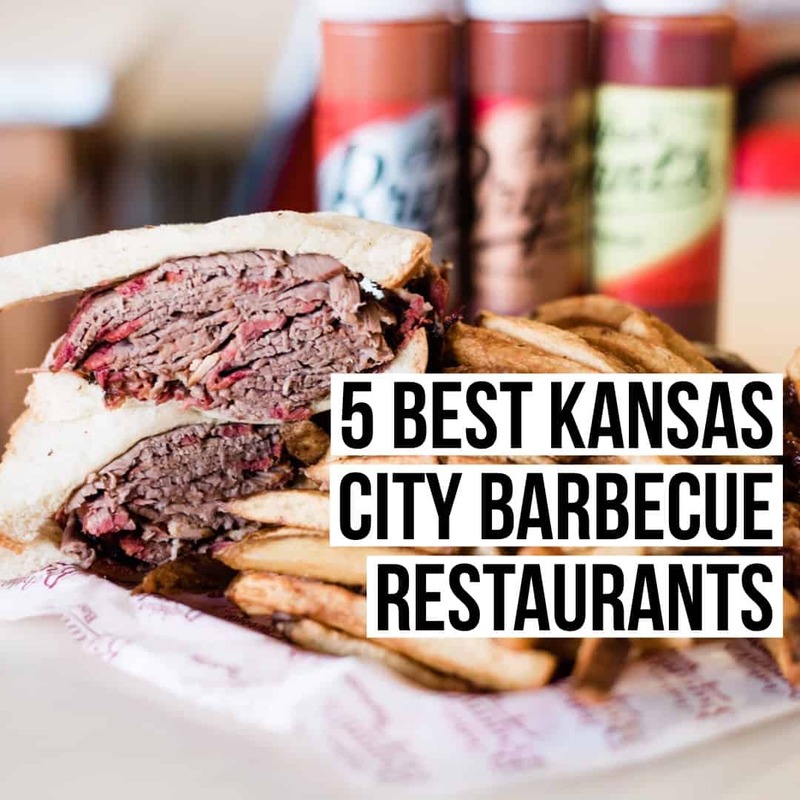 However, Kansas City bbq is the BEST American barbecue (in my opinion–and I’ve tried all of the types) and I knew that this article was an important one for those wishing to grace one of the few capitals of barbecue in the United States. Though I am a transplant to Kansas City, I hold Kansas City bbq near and dear–and not simply because it is historically one of the few traditionally American foods. It’s a food that inspires patience, care, and hard work. It’s a food that requires a group of friends and family–if you aren’t sharing barbecue with a large group, you just aren’t doing it right. So, with that introduction, here’s a list of the best Kansas City Bbq, in my humble barbecue-loving opinion. Fiorella’s Jack Stack is another classic Kansas City bbq restaurant, which opened in 1957 as a traditional storefront barbecue restaurant. It’s definitely the fanciest and most traditional barbecue restaurant in Kansas City and is a favorite of older locals. 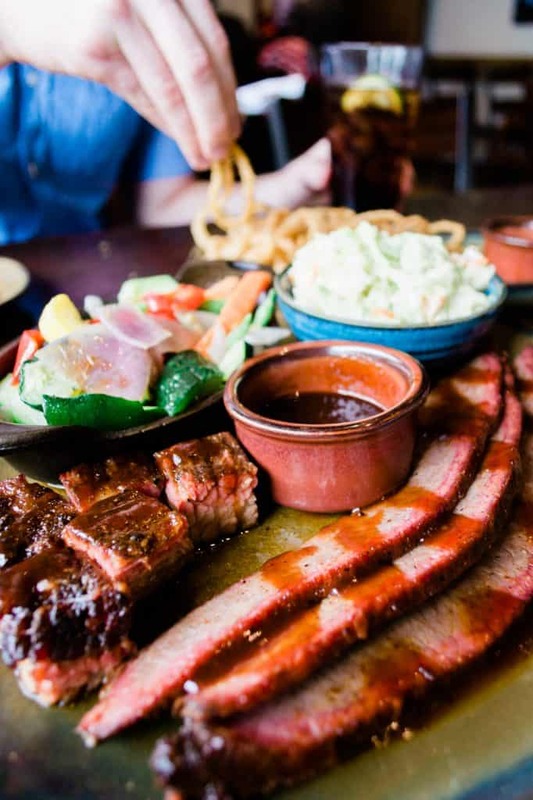 Though Jack Stack isn’t my first pick for barbecue (as apparent by this list), it’s a really great place for a date night or for when you need to impress your parents or in-laws. 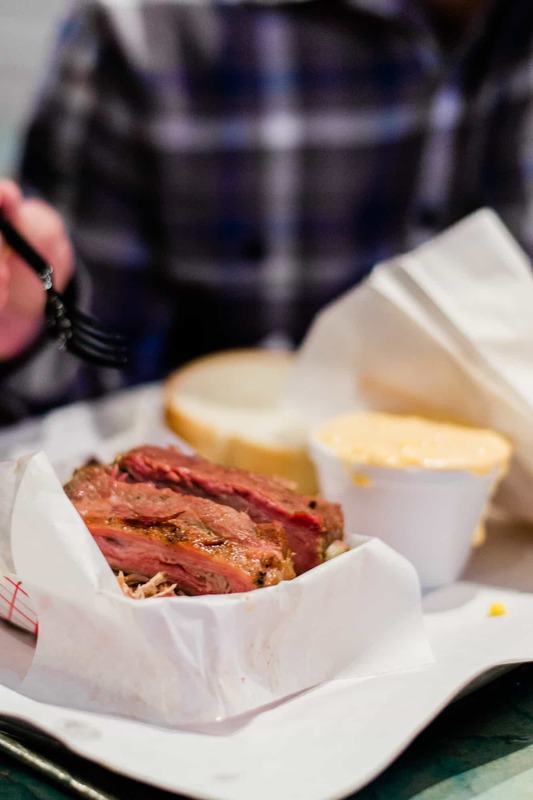 It still has great barbecue and is an absolute staple in the Kansas City bbq scene, as evident by its recent award of “Best Burnt Ends” from FEAST Magazine, a trusted local food magazine. I would recommend trying the cheesy corn bake and the Kansas City Combo with burnt ends and ribs! Slap’s opened a little before Q39 on the Missouri/Kansas line in Kansas City but started as a competition BBQ team called “Squeal like a Pig.” Two brothers, Mike and Joe Pearce, created Slap’s (an acronym for their competition name) in order to bring their BBQ to the Kansas City masses. Still actively competing on the Competiton BBQ circuit, Slap’s is one of the hidden treasures of Kansas City bbq, a small little place that only has a few tables. The potato casserole, cheesy corn, sweet ribs, and burnt ends are just a few recommendations for this awesome hole-in-the-wall BBQ joint that’s beloved by locals. Arthur Bryant’s is the first barbecue restaurant to ever open in Kansas City and has been called the best restaurant in the world (no big deal). Starting as a stand in 1908 and moving only three times (Arthur Bryant’s has been in their current location since 1958), Arthur Bryant’s created the renowned burnt ends that started the Kansas City tradition. Originally, the burnt ends were just the crispy edges of brisket, more like bacon, but they have morphed into cubed, succulent, and still crispy edges of brisket. If you haven’t tried burnt ends, you haven’t experienced American barbecue! 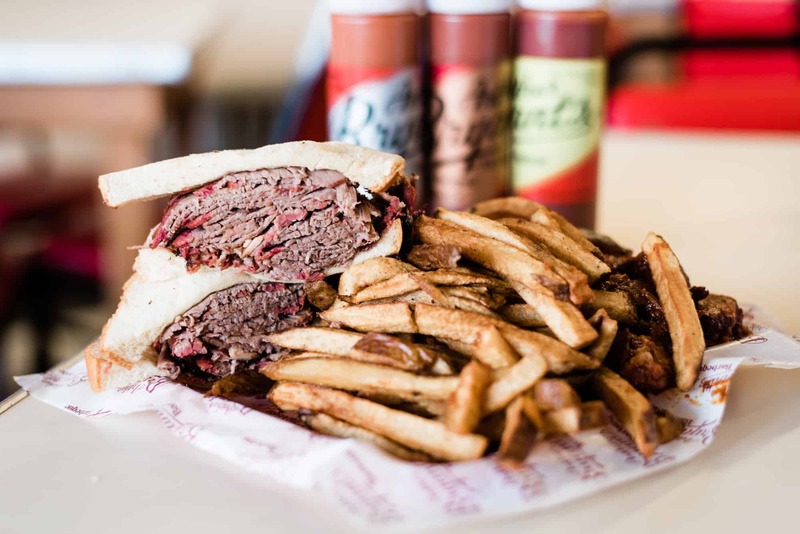 Arthur Bryant’s burnt ends are slathered in their classic sauce (a very tomato- and vinegar-based sauce, compared to the other sweet barbecue sauces in Kansas City) and come with a heaping amount of fries. Be sure to come for the historical location and to experience where burnt ends originated. 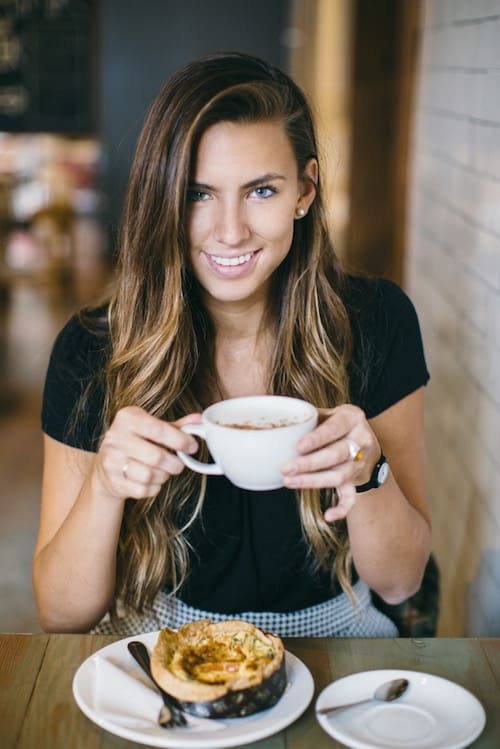 It’s one of the best Kansas City experiences you can have, especially because it’s a location that has been visited by numerous famous diners, like Steven Spielburg, Harrison Ford, Barack Obama, Bill Clinton, Jimmy Carter, Jack Nicholson, James Spader, and John McCain, just to name a few. And because Arthur Bryant’s has photos of all the famous people who have visited plastering the walls, you can find even more while you wait in line. Hailed by Anthony Bourdain as one of the thirteen places you need to eat before you die, Joe’s Kansas City Barbecue is well beloved by locals, visitors, and the media. 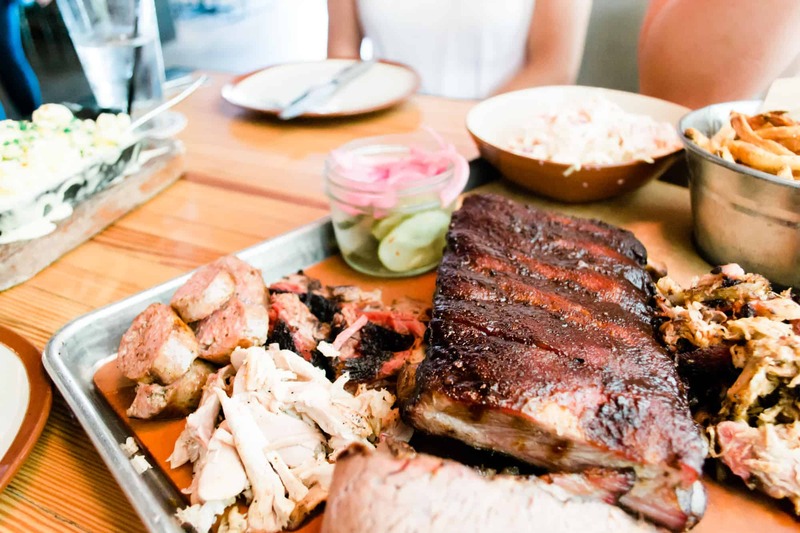 It’s definitely the best place to visit if you only have enough time for one barbecue joint and you want to experience what many many food critics have called the best barbecue in the country (and the world). And it’s all out of a gas station. 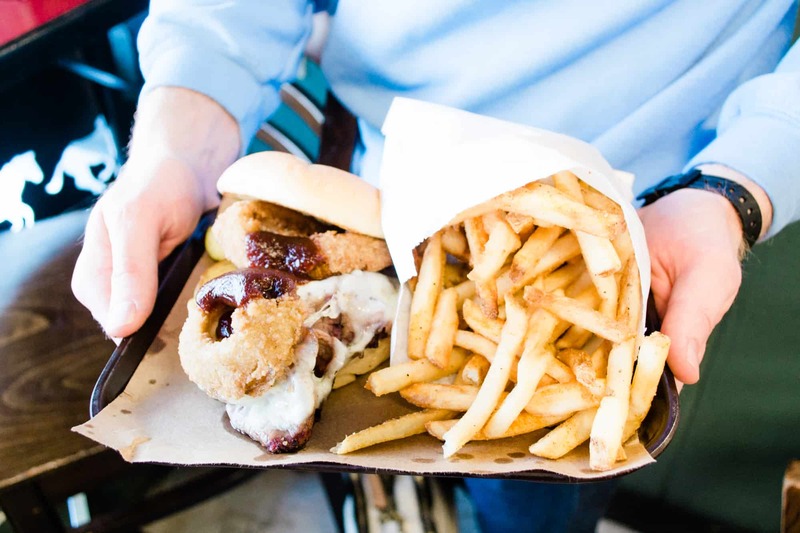 Joe’s is famous for the Z-Man sandwich: sliced brisket, smoked provolone cheese, onion rings and Joe’s BBQ sauce on a Kaiser roll, and it’s amazing. It’s a must-try, and not just because it’s Jim Gaffigan’s favorite sandwich. The french fries are also some of my favorites, thanks to their special french fry seasoning. And thankfully, you can purchase their barbecue sauce and french fry seasoning, which is perfect for a souvenir. If you have time, and don’t mind waiting around the block for some barbecue (I’m dead serious), it’s the place to go. The only thing I’d avoid on the menu would be the smoked chicken. Nothing to write home about here. I would cry for you if you wasted your meal on the chicken (and the same is true for all of these Kansas City bbq joints). Q39 is the best Kansas City bbq. In fact, if I have friends or family in town and we only have time for one restaurant, this is the one we take them to. (If we have time for two, we take them to Joe’s and to Q39.) In fact, I’ve been to Q39 over 15 times (we’ve had a LOT of friends and family visit) and I still haven’t gotten sick of it (even though I obviously have tried). The quality is also the same, time after time, which is very impressive for a restaurant with a 2-hour wait in the evenings. And I can’t help but get the same thing time after time: the ribs. That’ll tell you how fantastic those ribs are. After opening in 2014, Q39 became wildly popular with locals. Created by a barbecue champion and his wife, Q39 is covered in trophies, ribbons, and certificates. 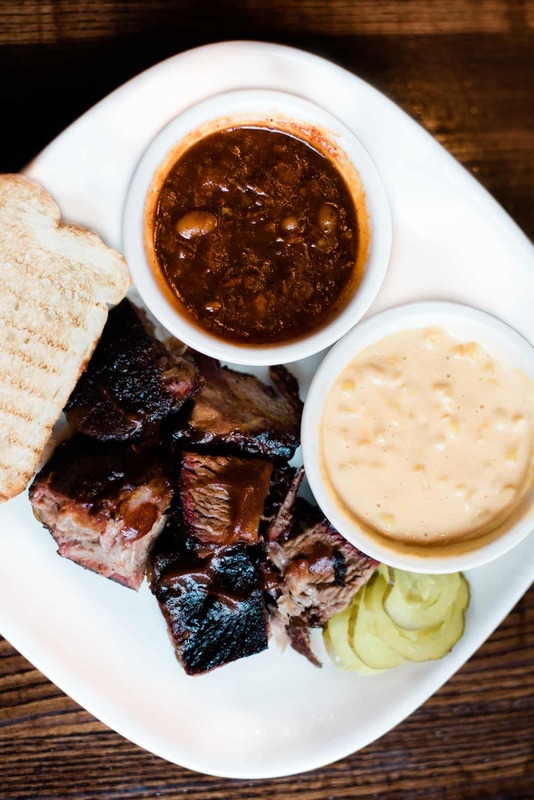 With two locations in the Kansas City metro, Q39 is famous for their competition barbecue plates (with a choice of three or more meats), their ribs, and everyone’s favorite Kansas City bbq treat, burnt ends. Burnt ends come in many different forms on this menu, including a burnt end burger (a ground brisket burger topped with burnt ends), a burnt end sandwich, and a plate option. Be sure to try my favorite coleslaw–made with crisp green apples! And lastly, Char Bar is a creation of one of the favorite restaurant groups in the Kansas City area. The barbecue is great (as is most Kansas City bbq) but Char Bar also has an outdoor area with lawn games that makes it the perfect location for a party. Char Bar is also one of the only (if not the only) Kansas City bbq restaurant to offer a vegan barbecue option that is actually really good. Made from jack fruit, this unique addition to Char Bar’s menu makes a lot of vegan and vegetarian locals very happy. With lots of screens, Char Bar is always packed inside and out whenever the Chiefs or the Royals play, and it’s perfect for anyone with kids who can’t sit still at a restaurant. If you go with a crowd, be sure to try the Whomp Platter (pictured), as it’s a great taste of almost every meat that Char Bar makes. I need to be eating the Z-man sandwich! These all look like amazing places. I am a sucker for texas bbq, but after looking at these spots, I’m ready to get my kansas city bbq on! Thanks so much Danielle!! Really appreciate it- I’m right there with you!